Rd 1 Sat Jan 27th 2pm Clare v Cavan in Cusack Park,Ennis. Rd 2 Sat Feb 3rd 7pm Cavan v Louth in Kingspan Breffni. Rd 3 Sat Feb 10th 7pm Cavan v Meath in Kingspan Breffni. 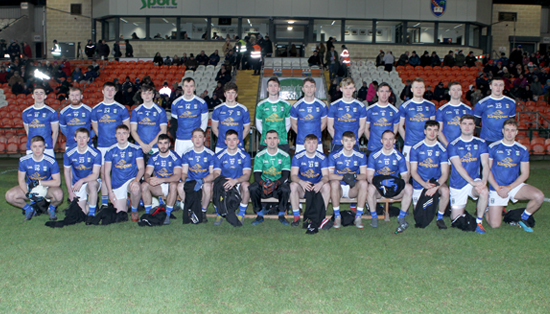 Rd 5 Sat March 3rd 7pm Cavan v Down in Kingspan Breffni. Rd 6 Sun March 18th 2pm Roscommon v Cavan in Dr Hyde Park, Roscommon. Rd 7 Sun March 25th 3pm Cavan v Tipperary in Kingspan Breffni. 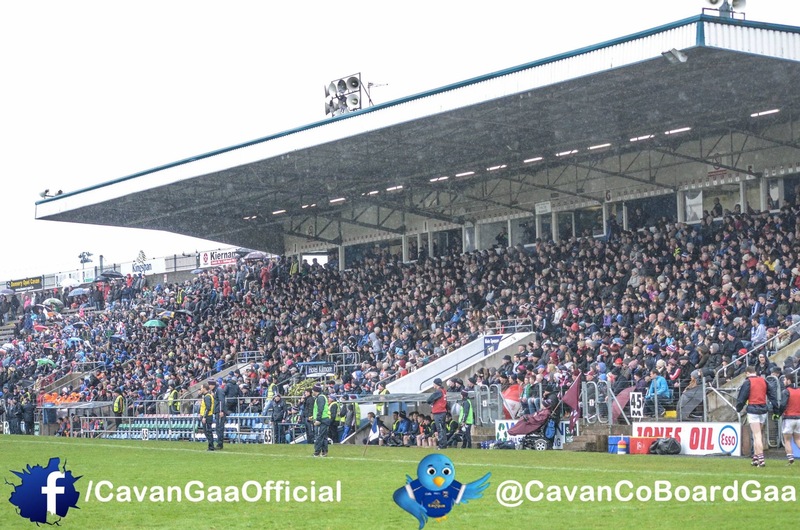 Rd 2 Sun Feb 4th 2pm Cavan v Sligo in Kingspan Breffni. Rd 3 Sun Feb 18th 2pm Lancashire v Cavan in Randelstown, Co. Antrim. Rd 4 Sun Feb 25th 2pm Cavan v Fermanagh in Kingspan Breffni. Rd 5 Sun March 4th 2.30pm Leitrim v Cavan in Sean O’Heslin Park, Ballinamore.